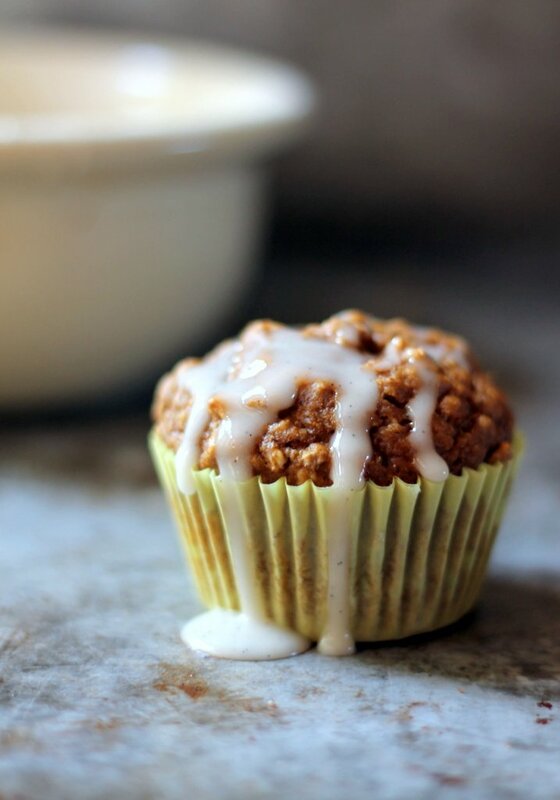 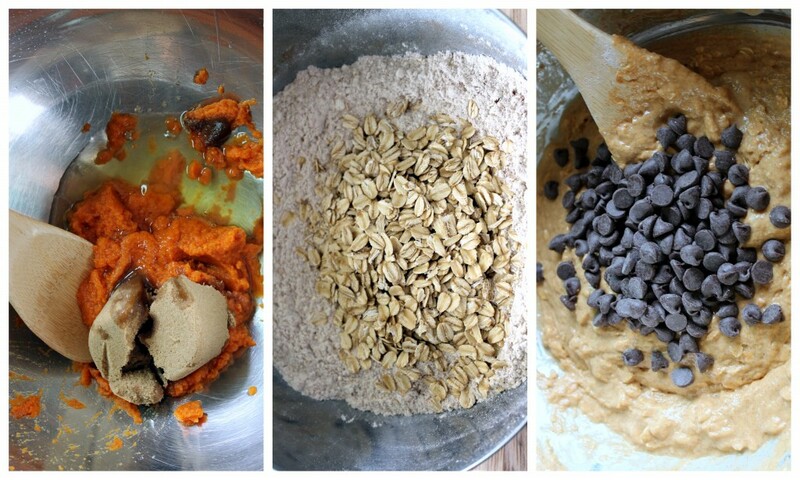 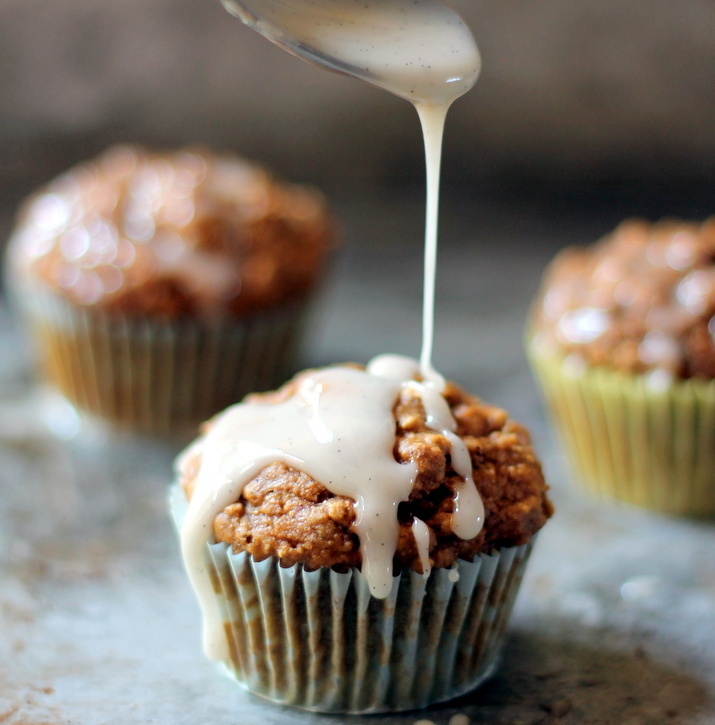 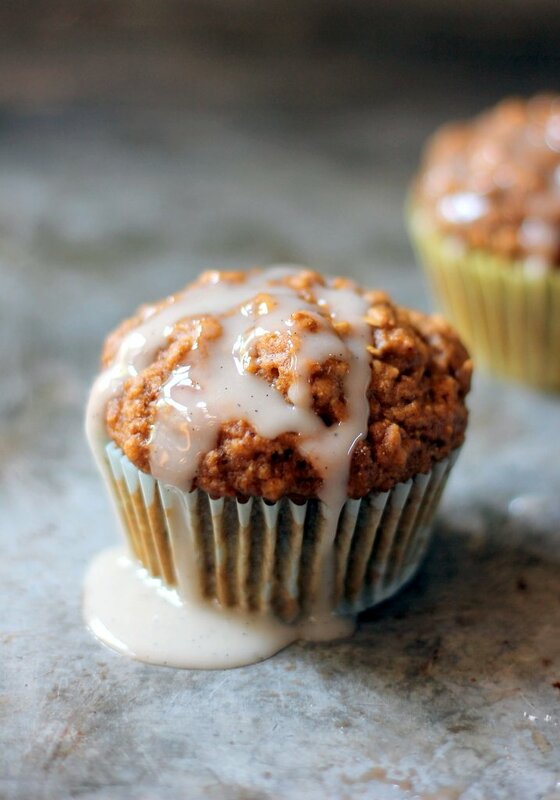 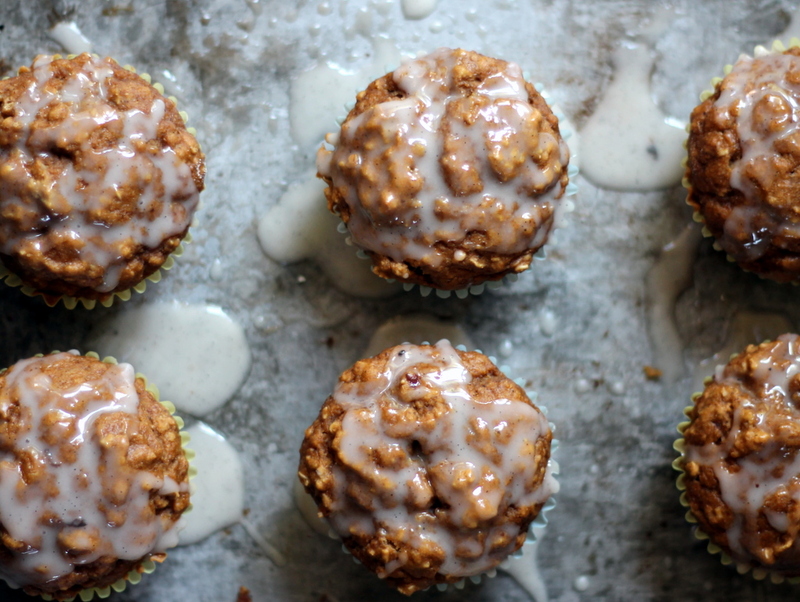 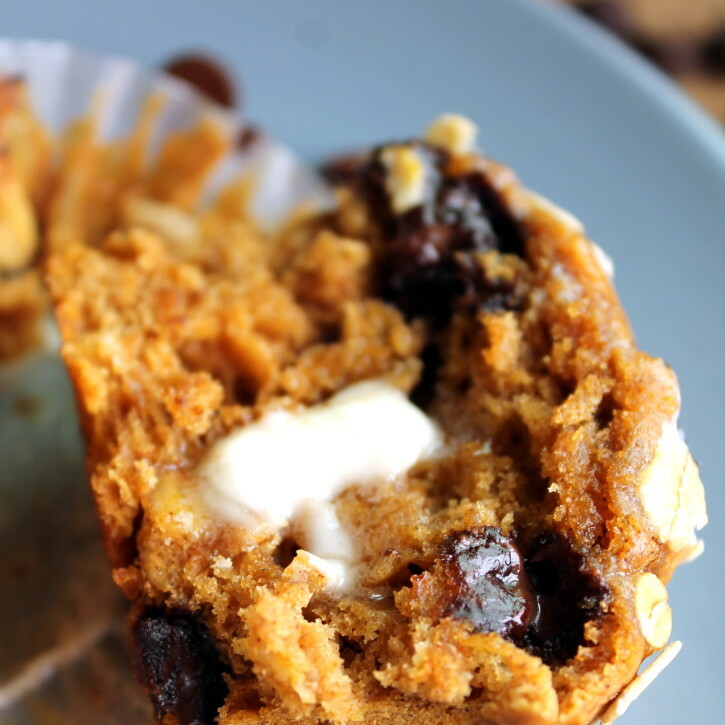 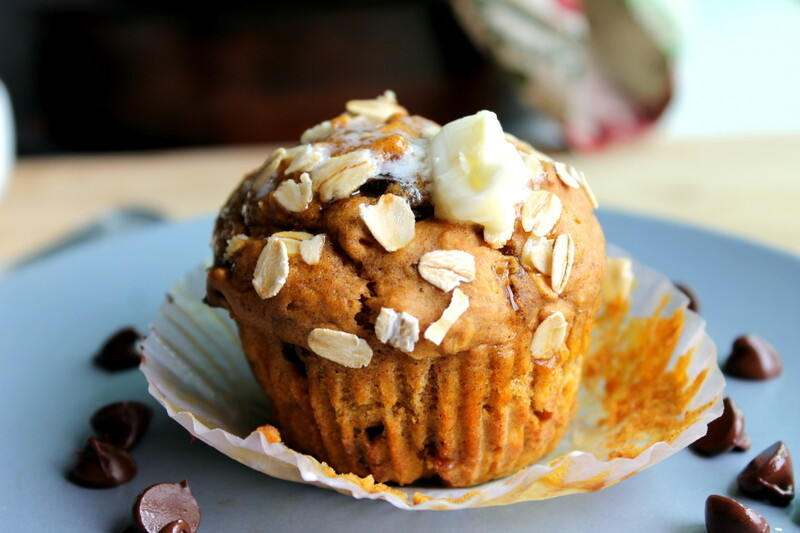 These pumpkin chocolate chip protein oat muffins are absolutely delicious! 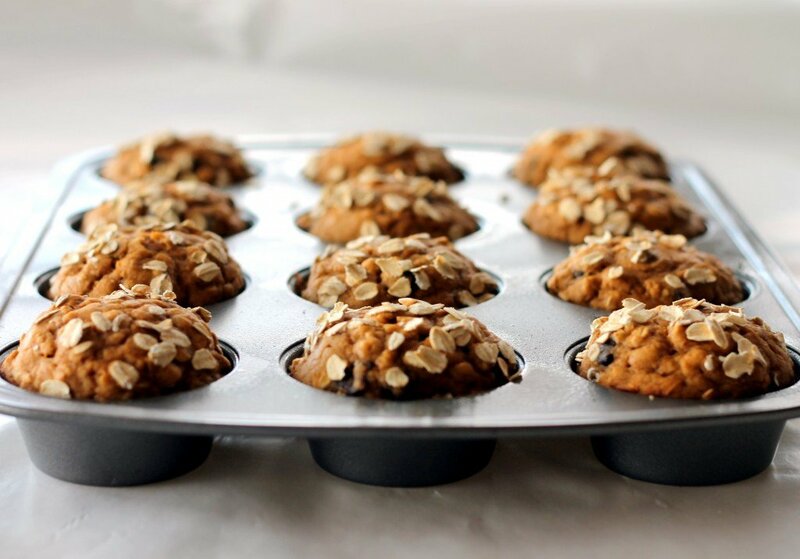 They’re made with a scoop of protein powder and greek yogurt to provide extra protein. 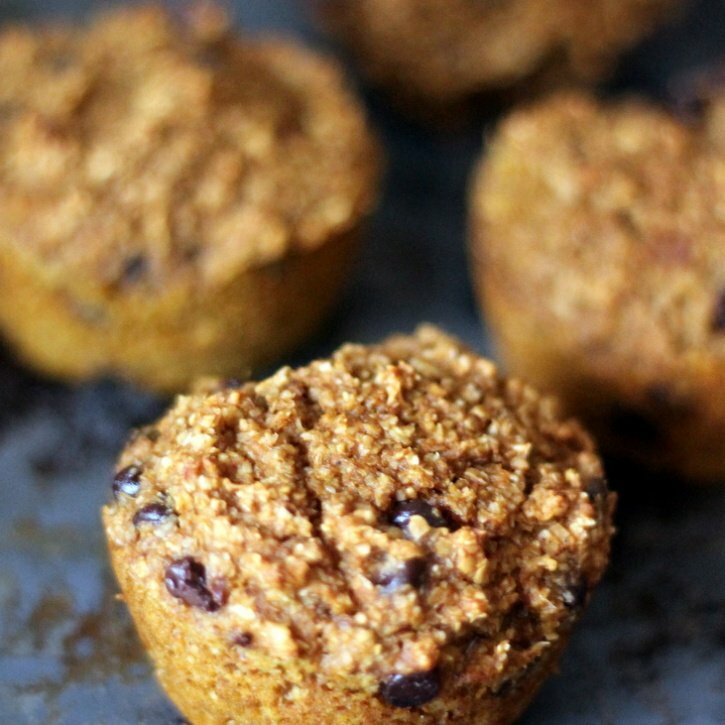 Plus no refined sugars added and they’re gluten free!